Church organises interfaith prayer vigils for Muslim victims across the country. Bishops and lay people strongly condemn terrorism, which “has no religion". Security measures around Christian places of worship have been tightened as Christians mark Lent and prepare for Easter. 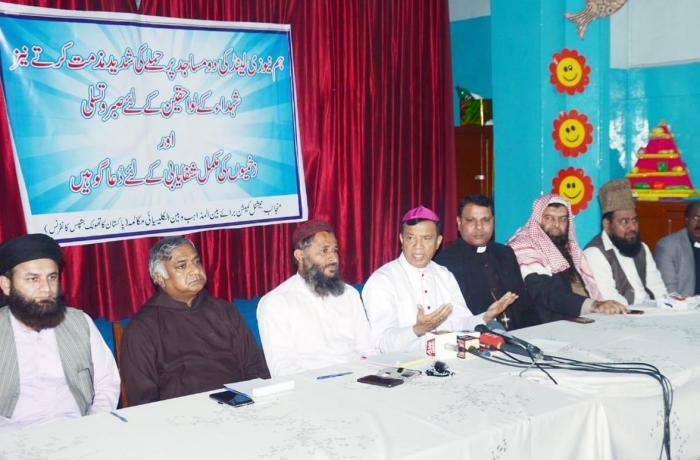 Lahore (AsiaNews) – Pakistan's Catholic Church is on high alert after the attacks against two mosques in Christchurch, New Zealand, in which 50 Muslims were killed at Friday prayers. The sectarian nature of the attack by a white supremacist has enraged Pakistan’s most radical Islamic groups and newspapers who blame New Zealand Christians. 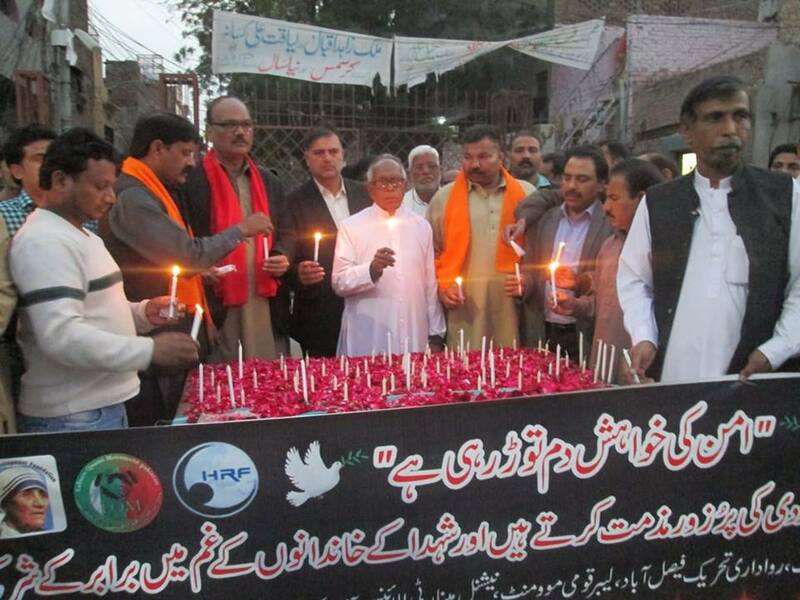 Meanwhile, Pakistani Christians have held interfaith prayer vigils across the country for the victims who died, their families and the wounded (at least 50 people are still in serious conditions). The National Commission for Justice and Peace, led by Mgr Joseph Arshad, strongly condemned "the increase in the wave of extremism and radicalisation throughout the world that shows that terrorism has no religion or national borders". "We must condemn in the strongest possible way the senseless and inhuman act that led to the murder of people gathered to pray,” said Mgr Joseph Coutts, archbishop of Karachi and Pakistan’s only cardinal. "It is the duty of all Christians to condemn such a terrible act fuelled by hatred. I urge all Christians to pray during this season of Lent, a time for fasting and penance, and pray for all the victims of violence,” he added. 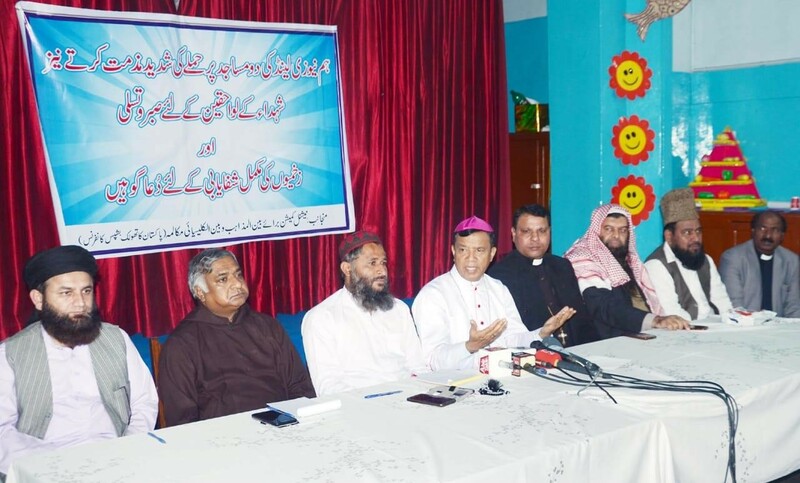 An interfaith vigil was held in Faisalabad on Sunday, organised by the National Justice and Peace Commission, in cooperation with the local diocese. 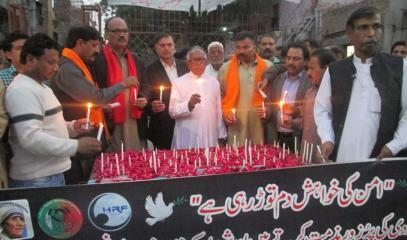 Other rallies took place in Lahore, at the cathedral and during press conferences with bishops and politicians. According to Fr Bernard, "the victims must be considered martyrs". Asiya Nasir, a Christian, a former Member of the National Assembly of Pakistan affiliated with the Jamiat Ulma-e-Islam (JUI-F) party, the largest religious party in the country, issued a statement calling for religious unity. For Presbyterian Interfaith Ecumenical Commission Chairman Rev Amjad Niamat, churches must remain vigilant for Easter gatherings. "We are united against terrorism but are equally concerned for the safety of the vulnerable Christian community. We urge the government to adopt strict security measures for churches in big cities," he said.